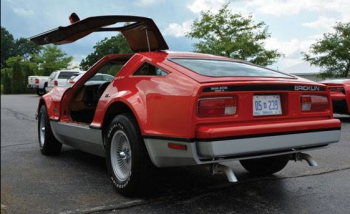 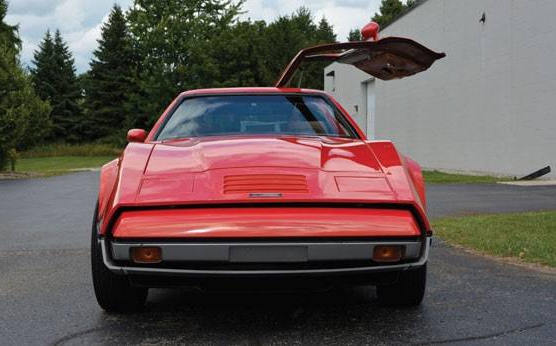 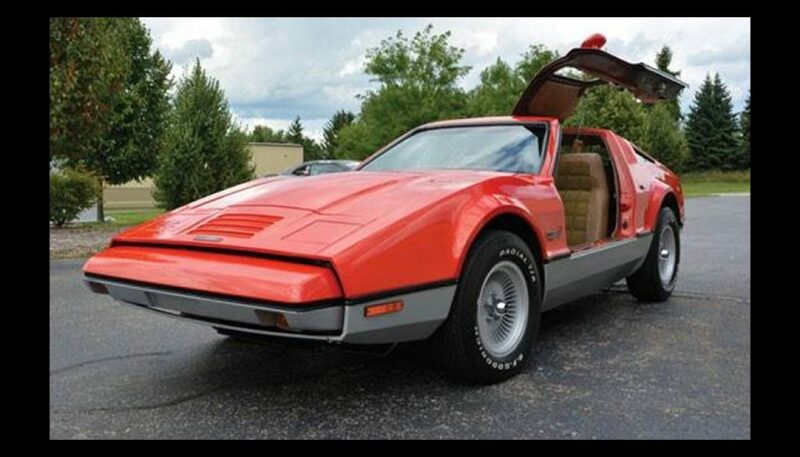 This must be the best Bricklin in existence. 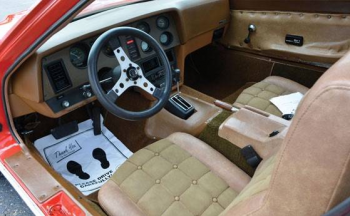 It has only covered 775 miles since new and is completely original except for a quality re-paint and an air door conversion. 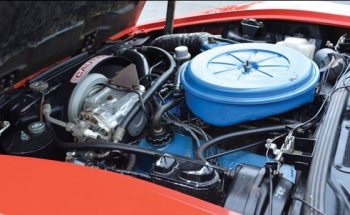 It has the 351cu in engine and for a car that is effectively new, it doesn’t have a ludicrous price tag.